One of the products we have recently added to our range is SPS structured pipes with the inter-wall spaced filled. This increases the thermal insulation and soundproofing of the pipes. 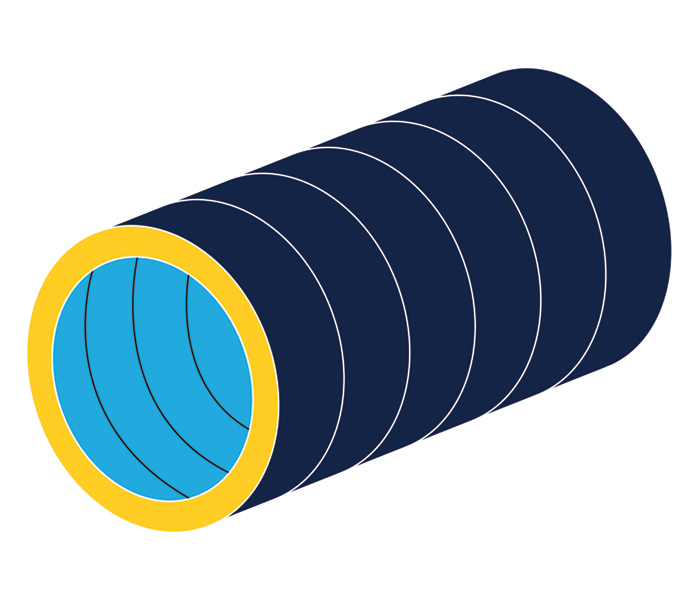 As a result, the pipes can be used for more applications, particularly in the installation of external systems exposed to temperature fluctuations. The thermal insulation helps to maintain thermal stability in industrial processes and technologies.